It’s my favorite bag so far!!! Until today, i was considering keeping it for my self 🙂 but, i can always make another one, so you’re all lucky! it’s for sale now on etsy! 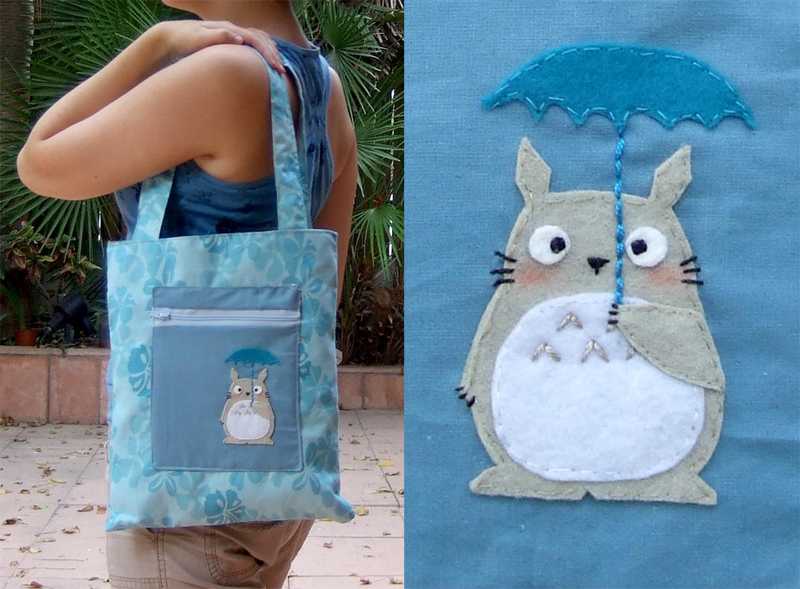 This entry was posted in Uncategorized and tagged anime, bag, etsy, my neighbour totoro, purse, studio ghibli, totoro by yael360. Bookmark the permalink.